SCF quickly learned the need for medical and dental clinics through our contacts in China and had also witnessed this need through our many humanitarian trips taken there by our board members. Medical and dental clinics are a very important part of what SCF does. 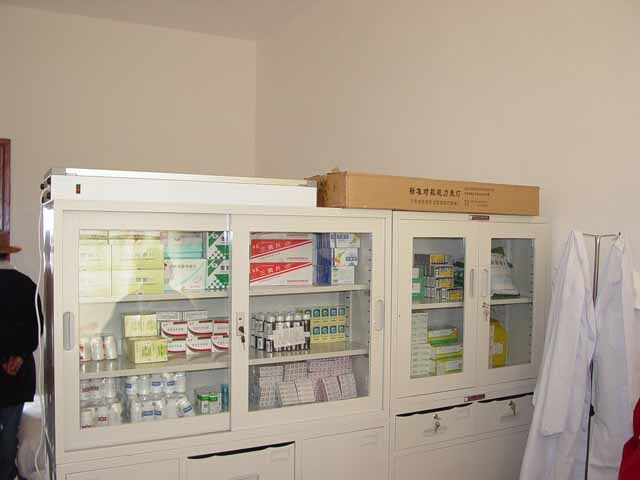 By making these basic supplies available, SCF is providing life saving treatment for people in remote areas. SCF is working in a remote area of Tibet where local officials have given approval to build a new medical & dental clinic. SCF recently provided funding for the construction of a medical clinic in a remote mountainous area in the northern region of the Yunnan Province. This facility was completed in 2011 and will serve many people in the surrounding villages with medical care that was previously unavailable in this area. 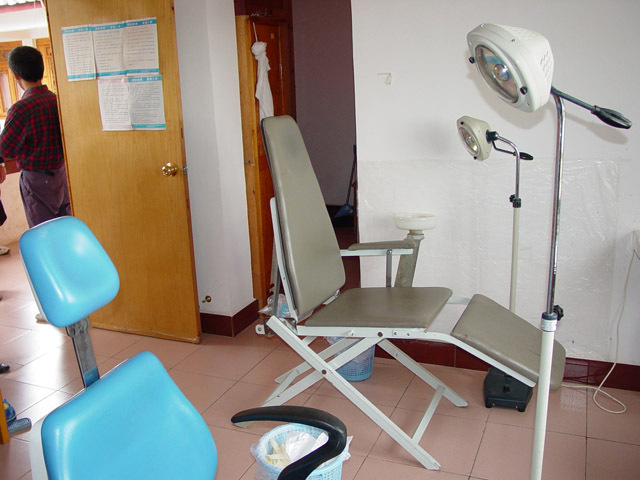 SCF has been involved with work at the Ren Li clinic for many years now. 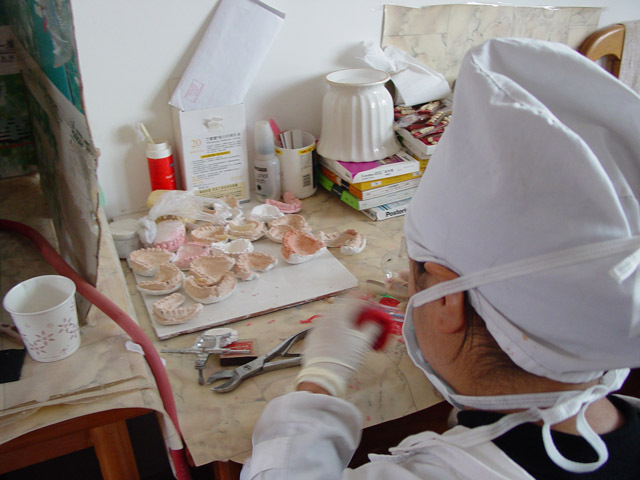 Medical doctors and dentists have received their education and training through funds provided by SCF. Facilities have also been added through SCF partnerships with Rotary, and through the generous donation of Dr. James Raecker's equipment, the dental clinic has been completely furnished. Through a partnering effort with the Rotary International Foundation, medical supplies were supplied to a small medical clinic in the Xiao Zhongdian School. These supplies are used for local people and also for distribution to multiple other remote clinics in surrounding areas. SCF funds have been provided to fund solar energy for hot water supply for the new cafeteria building that was completed in 2005. Additionally funding was also provided to outfit the cafeteria with new tables and chairs as well as many items for the kitchen. SCF has partnered with Rotary International to provide medical supplies and medicines for the medical clinic at the school. The school has over 300 students that come from the surrounding area. Most of the students live at the school during the week and return home to their villages on the weekends.